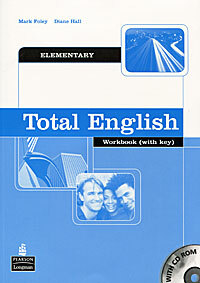 Total English: Elementary: Workbook with Key (+ CD-ROM). В. В. Гадалова: Теория и практика урока русского языка - Московский Лицей, 2002. Inside Out: Elementary: Teacher's Book. Inside Out Elementary: Resource Pack. Blue Skies: Teacher's Book 4. Blue Skies: Students Book 4. А. В. Конышева: Организация классных часов на английском языке - Четыре четверти,КАРО, 2008. 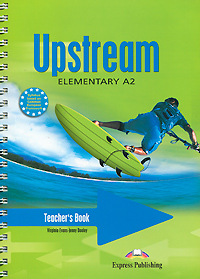 Virginia Evans, Jenny Dooley: Upstream Elementary A2: Teacher's Book - Express Publishing, 2008. Bob Obee, Virginia Evans: Upstream: Upper Intermediate B2+: Test Booklet - Express Publishing, 2008. 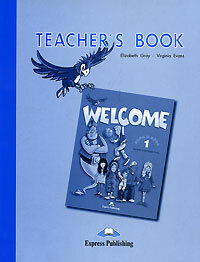 Elizabeth Gray, Virginia Evans: Welcome 1: Teacher's Book - Express Publishing, 2008. 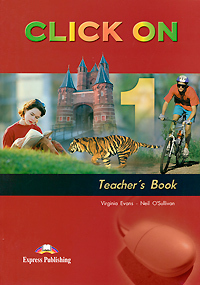 Virginia Evans, Neil O'Sullivan: Click on 1: Teacher's Book - Express Publishing, 2007. Virginia Evans, Neil O'Sullivan: Click On 2: Teacher's Book - Express Publishing, 2009. 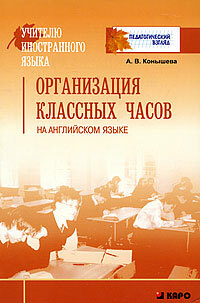 Jenny Dooley, Virginia Evans: Blockbuster 2: Teacher's Book (+ 3 плаката) - Express Publishing, 2007. 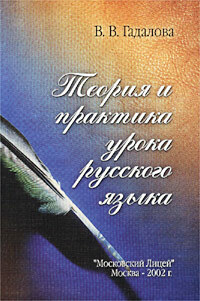 Jenny Dooley, Virginia Evans: Blockbuster 3: Teacher's Book (+ 3 плаката) - Express Publishing, 2008. 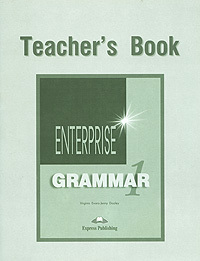 Virginia Evans, Jenny Dooley: Enterprise 1: Grammar: Teacher's Book - Express Publishing, 2008. Virginia Evans, Jenny Dooley: Enterprise Plus: Pre-Intermediate: Workbook: Teacher's Book - Express Publishing, 2002. Virginia Evans, Jenny Dooley: Upstream: Beginner A1+: Test Booklet - Express Publishing, 2007. Virginia Evans, Jenny Dooley: Upstream Elementary A2: Test Booklet - Express Publishing, 2007. 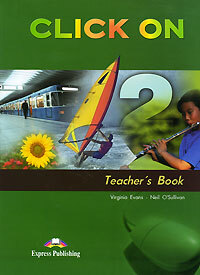 Virginia Evans, Jenny Dooley: Upstream: Level B1+: Workbook: Teacher's Book - Express Publishing, 2007. Джек Лондон: White Fang: Teacher's Book - Express Publishing, 2004. Virginia Evans, Jenny Dooley: Access 1: Teacher's Resource Pack & Tests - Express Publishing, 2008. Virginia Evans, Jenny Dooley: Access 3: Teacher's Resource Pack & Tests - Express Publishing, 2008. Virginia Evans, Neil O'Sullivan: Click On 1: Test Booklet - Express Publishing, 2008. Elizabeth Gray, Virginia Evans: Letterfun: Teacher's Book - Express Publishing, 2001. 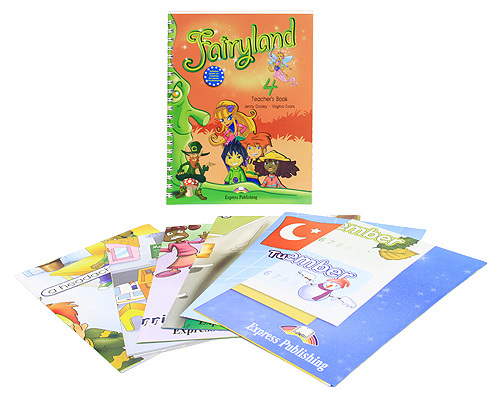 Jenny Dooley, Virginia Evans: Fairyland 3: Teacher's Book (+ 6 плакатов) - Express Publishing, 2008. Virginia Evans, Jenny Dooley: Access 2: Test Booklet Key - Express Publishing, 2010. 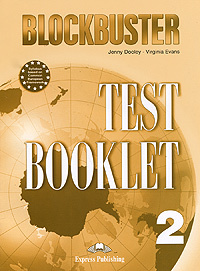 Jenny Dooley, Virginia Evans: Blockbuster 2: Test Booklet - Express Publishing, 2008. 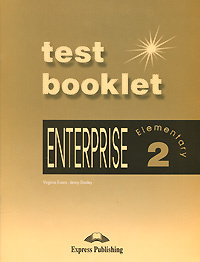 Virginia Evans, Jenny Dooley: Enterprise 2: Elementary: Test Booklet - Express Publishing, 2008. 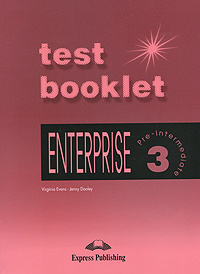 Virginia Evans, Jenny Dooley: Enterprise 3: Pre-Intermediate: Test Booklet - Express Publishing, 2007. Jenny Dooley, Virginia Evans: Fairyland 4: Teacher's Book - Express Publishing, 2007.